If you live in Italy and you have not been in Basilicata you have to wonder why not. Organize a weekend or a trip around an aperitif it seems a crazy idea... but we recommend to try it! 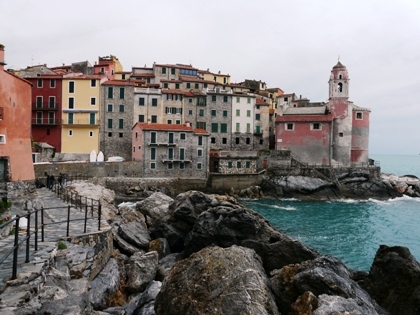 Tellaro is a gem that people visit Liguria can not fail to achieve. 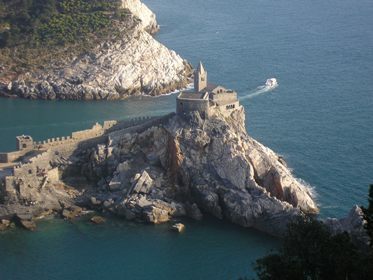 Just 3 km from Lerici, perched on a rocky that looks coming down into the sea below, is an ancient village that has retained the charm of the past. 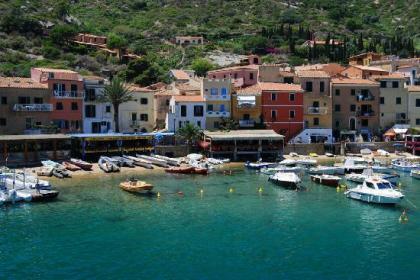 In front of the Argentario promontory , Giglio island is the second largest island of the Tuscan archipelago. High and steep granite shores alternate with beautiful sand beaches, pastel-colored houses, nature walks and interesting backdrops for divers. 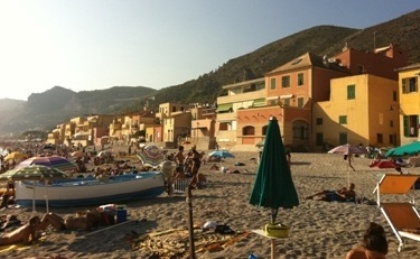 A group of low houses, colored yellow and pink, the different shapes and shades, with green shutters that open in front of the sea and the beach here is the village of Varigotti, the surprise of the Riviera di Ponente. 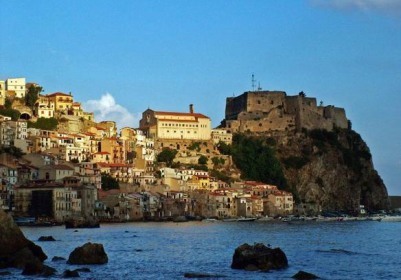 All the villages look similar with the exception of Varigotti and its atmosphere will charm you. A country in miniature where in a few hours drive you will forget the traffic and shaking underground. 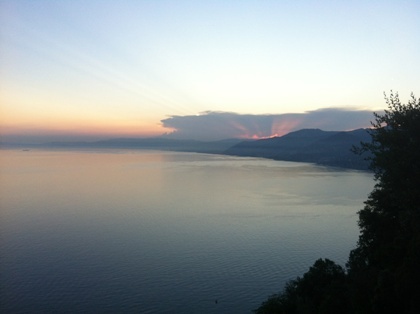 Calabria is a region where wild nature rules. The sea is almost inside the airport of Reggio Calabria, is impressive especially when you look at the window at the gate before departure. You see it there before and it seems strange that the hostesses do not give the deck chairs and an umbrella to catch the last sun before returning home. 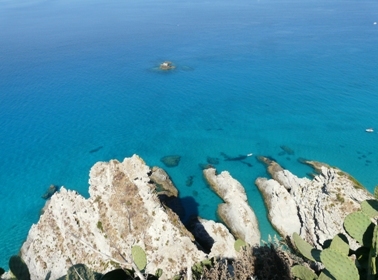 Pearl of the Tyrrhenian coast, Tropea is situated on a beautiful and impressive rock overlooking the sea. It has a magnificent view of the sea that you can enjoy from the natural terraces of the town, the most beautiful in Piazza del Cannone. From here you can take a good photograph of the Convent of Santa Maria dell’Isola. 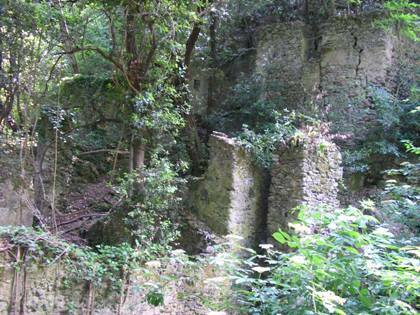 You are in the area of Portofino and Santa Margherita: you have the opportunity to take a dip in a landscape of lush and luxuriant vegetation that you never thought to find a few meters from the famous beaches of Tigullio. With a quiet walk a little more than a couple of hours. A dip in a naive picture, where everything is colorful, small, minute, stopped in time ... and you become the main subject of this framework, where the houses, nature and people just seem to make a frame and background to the almost magical moment that you will live here. 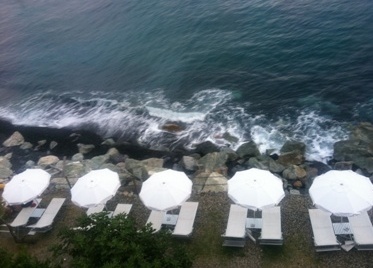 Camogli is famous for its ‘Foccace’ not alone! 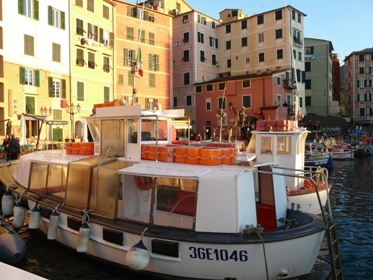 It 'a quaint village overlooking Paradise Gulf and protected from the promontory of Portofino. 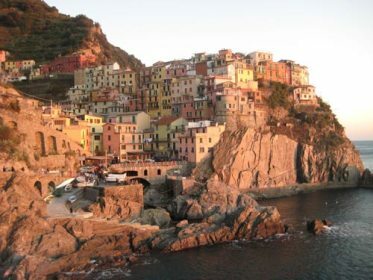 High narrow houses in bright colors to each other, separated by narrow streets and climbing on the coast. 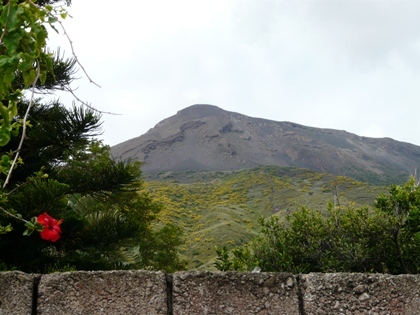 A weekend is maybe a little '... maybe a better than a long weekend in the island of Sicily to visit ... the real, uncontaminated and wild island. 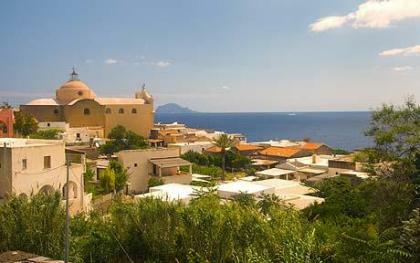 Almost trapezoidal in shape, with a coastline of 24 km, Salina is the second largest island of the Aeolian Islands in size and number of inhabitants. While other islands form a municipality, that of Lipari, Salina is divided into three municipalities: Santa Marina Salina, Malfa and Leni. 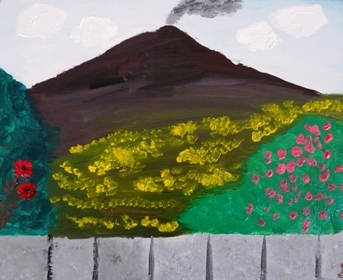 The island is made up of six volcanoes. 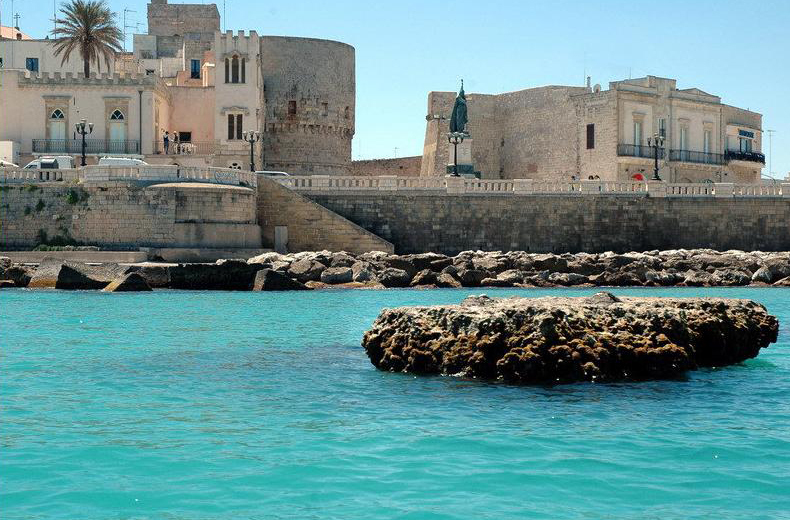 It's difficult in a weekend to visit what is the real Italian Gate to the East, Apulia, in a comprehensive manner. This article is only a suggestion, to catch all the facets and impressions of a landscape rather than "atypical" and still little known to the general tourism. A short trip from the northern to the southern region: a bit of culture, a little suggestion, sea and ... why not? A taste of more authentic Mediterranean cuisine. Vieste (FG) The eastern part of the province, a suggestion only for lovers of the true sea with cliffs, bright colors and Mediterranean maquis. Enjoy the day, after a strictly seafood lunch! 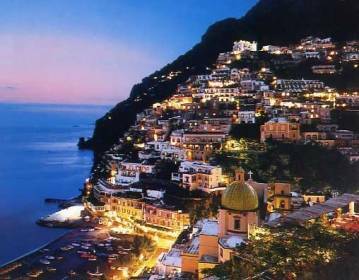 The Amalfi Coast is one of the most famous tourist itineraries of Italy, thanks to the exceptional beauty of the landscapes that follow one another in an endless landscape of rocks, picturesque villages, lush vegetation and the beautiful blue sea. Miles of golden sandy coastline, dotted with sunny mining structures, coastal towers built in order to contrast the barbaric incursions,, some of the oldest traps ... 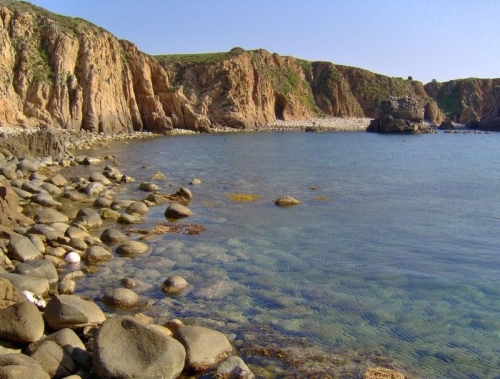 In Costa Verde, in the province of Cagliari, this is the scenario that is encountered: long beaches of fine golden sand, giant majestic dunes covered with juniper trees, superb cliffs. 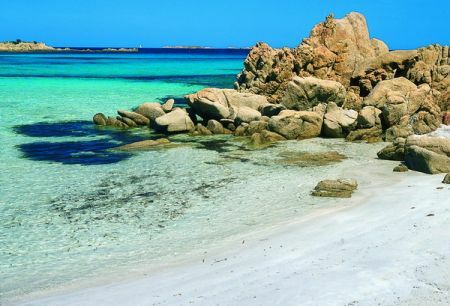 The Emerald Coast encompasses about 55 kilometers from Porto Cugnana the splendid hotels in Porto Cervo and the tourist center of Baja Sardinia. 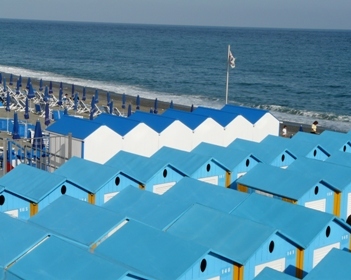 It’s the most popular Italian coast with VIPs from around the world. Born in the 60s as a paradise for the rich and famous, in 40 years has never lost its charm. Are you also among those people who in their many dreams re-creates the excitement of the sea and the fishing so well described by Ernest Hemingway? 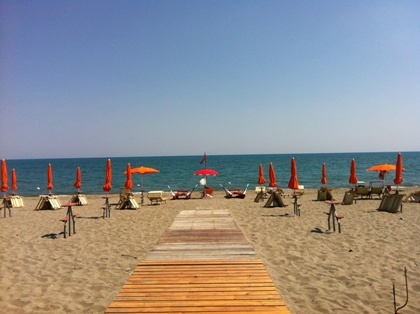 So, if you're somewhere near Cesenatico, this can turn your dream into reality. 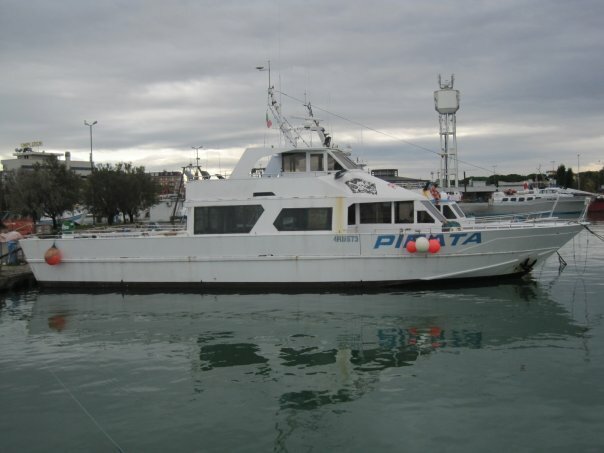 Dozens of motorboats depart from the dawn from the Riviera Romagnola, to return to ports in the early afternoon.